While Phnom Penh Post highlighted the main page titled “unprecedented turnout greets Rainsy”, Cambodia Daily titled “Rainsy Returns to Largest Opposition Rally Ever”, thus I would like to title it “Historical heroic greeting of the Khmer politician in this 21th century”. I collected below videos and photos for library profile and reflect them as time permitted. People say “pictures speak truth hundred words”. In the same time “live videos speak truth thousand words”. Both videos and pictures above speak truth hundred thousands words. It is true that Cambodian people, both young and old, rich and poor, are flocking to greet H.E.Sam Rainsy in his returning to home country from his self-imposed exile to avoid 11 years jail attempt. 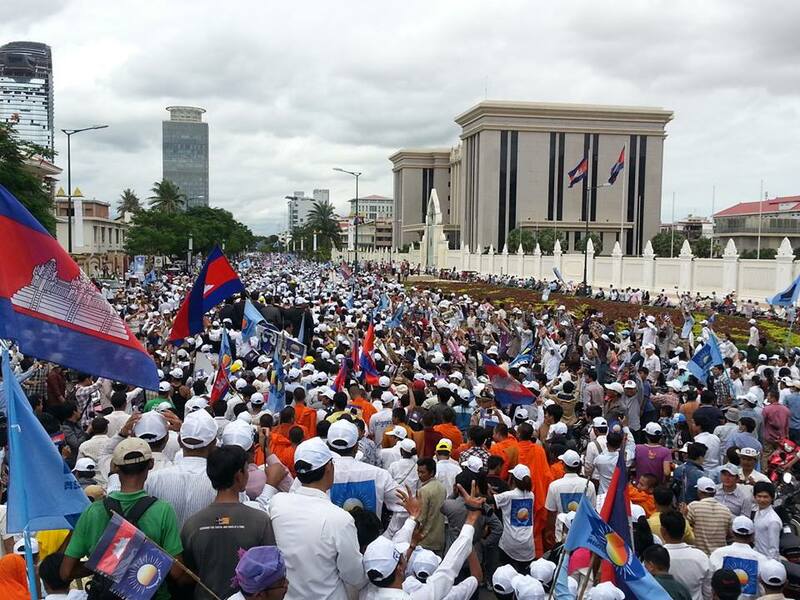 The greeting organizer planed for 40,000 members only, but the participants skyrocketed up 1 million according to the latest source from the Cambodia National Rescue Party (CNRP). 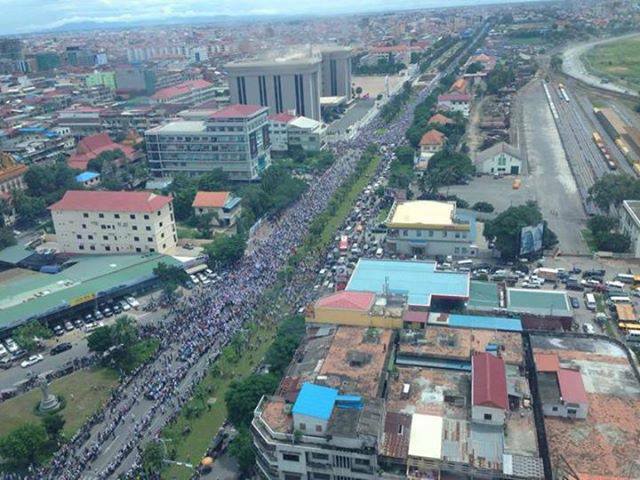 – This unprecedented crowd tells us that Cambodian people need CHANGE in political leadership and governance system for a better future. – This fever crowd is brave to stand up for their ideal, conscience, belief and self-determination (as majority of those participants were not invited or hired to come). – This enthusiastic crowd is the manifestation of bravery act of H.E.Sam Rainsy in protecting the Khmer territory border land with Vietnam, not a criminal act as accused. The trial has spoken truth to Khmer conscience and mentality. It is another evidence that no one can distort the real interest of the Khmer nation from the Khmer people. 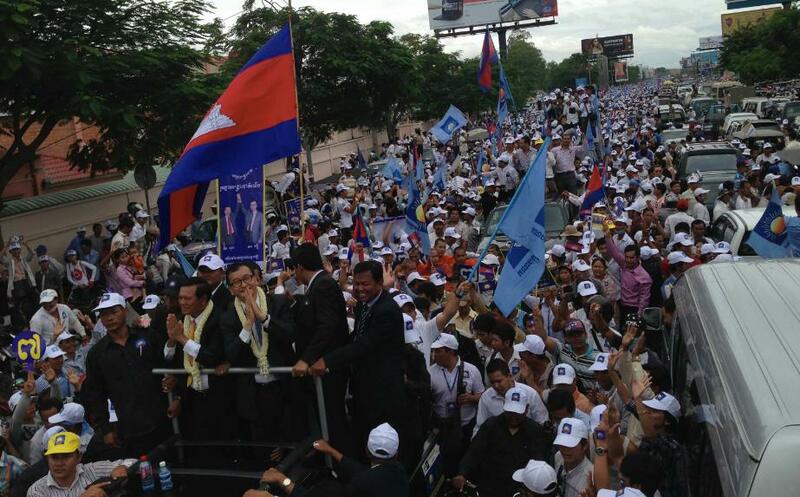 – This cheerful crowd is a testimony of Khmer people who fully value the mode of unification. The marriage of two parties into one big party is an ideal symbol of Khmer unity nationwide. As said, this new party created by combining two democratic parties are seen as lacking many things such as finance, strong administration, and media coverage for its policy etc. 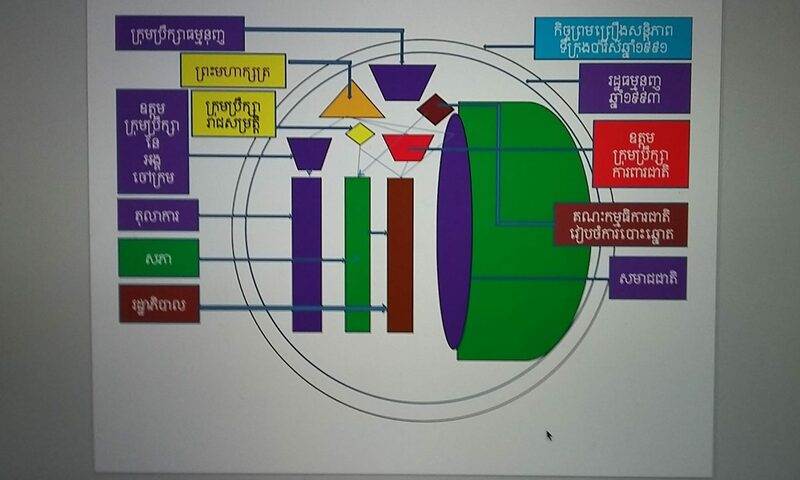 is actually unparalleled to its contender, the Cambodian People’s Party (CPP) who has everything in hand. Asked if he thought the CNRP now stood a chance in light of Rainsy’s return, he expressed optimism, with a caveat. This description mainly tends to point out that Leadership Skill is about self-reflection that from seeing such unprecedented crowd showed up in greeting an opposition leader, the ruling party must look at themselves twice or several times. And if the ruling party wish to see the brighter future and collective interest of the nation, they must accommodate FAIR PLAY in the election.